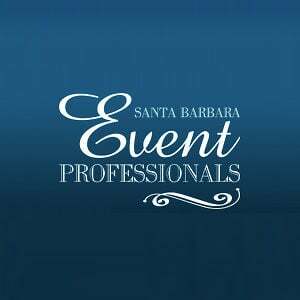 I am the event coordinator for Lions Park in Carpinteria and booked Scott for our Open House. He was AMAZING. Showed up early to set up, extremely nice and professional, and knew exactly what mood I was looking to create and did an amazing job. He added gorgeous uplighting in our lodge as well! I can't recommend his services enough. He's awesome!